Thanks to press coverage and the rise of social media, owners are more aware than ever of infectious disease threats to their horse: both endemic and exotic. In an age where misinformation and scepticism abounds, vets need to be well-versed in the latest diagnostic, treatment and preventative methods available. 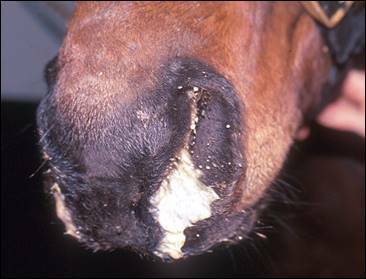 This theory and practical course will discuss the main relevant areas of infectious diseases currently seen in adult horses in the UK, as well as potential threats on the horizon. A cadaver-based endoscopy session gives you the chance to practice key skills, such as guttural pouch lavage.